Identity theft is a growing crime of the modern age, as the nature of economic and governmental identity becomes more and more based on specific codes and account numbers which are all too easily stolen. As Internet commerce grows, new ways must be crafted to allow for remote identification. Every time such a new way is developed, it increases the number of different routes by which someone might steal another person's identity. Identity theft is becoming a greater threat, one that has stricken an ever-growing number of citizens. Finding ways to prevent identity theft is of the utmost importance to upholding citizens' rights. Identity theft is, at its core, a bit different from identity fraud, though the terms are often used interchangeably. Identity theft is the act of actual theft that gives one person access to another's personal information, thereby allowing the thief to perpetrate acts of identity fraud. 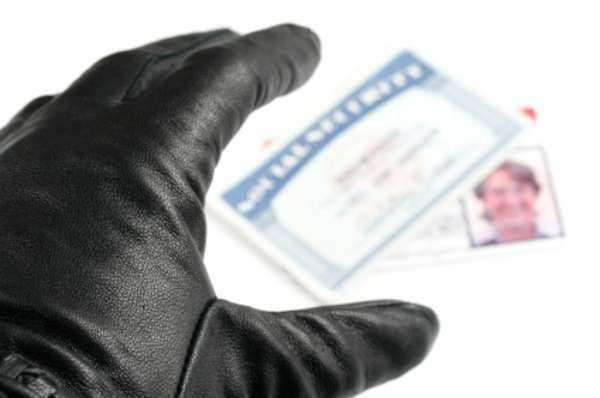 Identity fraud covers those acts which are done while pretending to be another person illegally. The two often go hand in hand, especially as identity theft is most often perpetrated with specific intent to then commit identity fraud. The important difference is, however, that an individual can be prosecuted simply for committing identity theft without having had to commit any acts of identity fraud. This is something that arose from a desire to prevent identity theft. By making it its own crime, it is that much easier to enforce stricter penalties against perpetrators. Furthermore, as identity theft grows in prominence, so do techniques designed to prevent identity theft. Services specifically oriented on this topic have sprung up in order to fill this niche of identity protection. These services often monitor credit reports or other important information in order to determine when aberrant behavior crops up. When it does, they aim to act quickly and effectively to shut down the source of such behavior. But the actual efficacy of these organizations is often in doubt, as the discovery of aberrant behavior is not as easy as some of the organizations make it seem. Still, these organizations exist and are refining their techniques in their fight to prevent identity theft. Other means exist to help prevent identity theft, ranging from internal services at banks and credit companies which similarly track strange spending patterns, and security software for computers to prevent intrusion. Perhaps one of the most effective forms of identity theft prevention in existence is actually a simple paper shredder, as a large portion of identity theft is actually perpetrated based off stolen, physical evidence. Simply shredding important documents can help to prevent such identity theft. But even in the face of these measures, identity theft stands out as a genuine problem that must be solved in some fashion. New means to prevent identity theft are being developed constantly, but the further along society moves towards eliminating identity theft, the closer it gets to violating privacy. This is the inherent double-edged sword of combating identity theft, as any means that can identify someone perfectly and effectively can be used to find and locate that person, thereby restricting his or her privacy at the same time as it protects his or her identity. Nonetheless, identity theft continues to be a major problem, and such measures may be the only way to effectively solve it.